We are delighted to host a two-day creative workshop. This workshop is aimed at both academics and business development staff, helping to nurture a culture of creative problem solving and design thinking across both Further and Higher Education, enhancing collaboration and innovation. Introducing creative thinking models, techniques and strategies that will challenge you and help you review and consider alternative ways of working. Dorte Nielsen MSc - Keynote speaker. 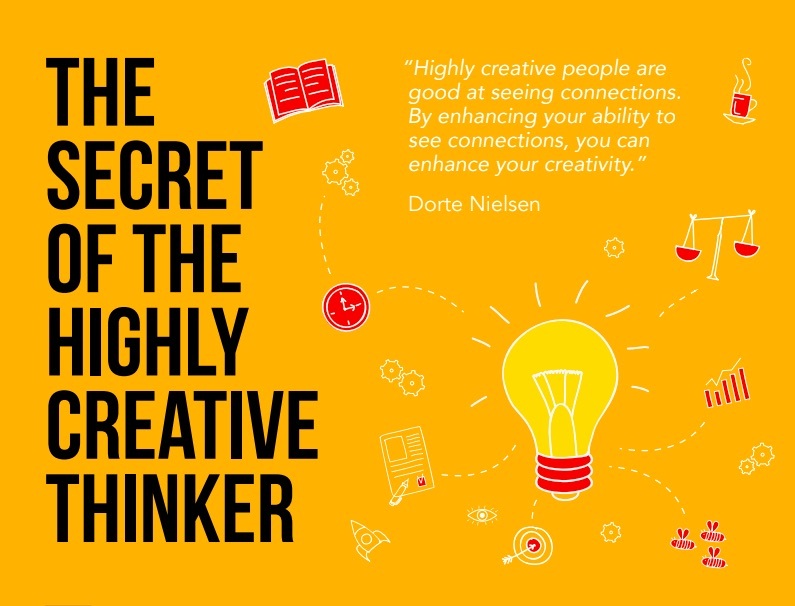 The founder of Creative Thinker and Centre for Creative Thinking. Patricia Flanagan - Patricia has over 25 years’ experience working in the Enterprise and Education sectors in Northern Ireland.